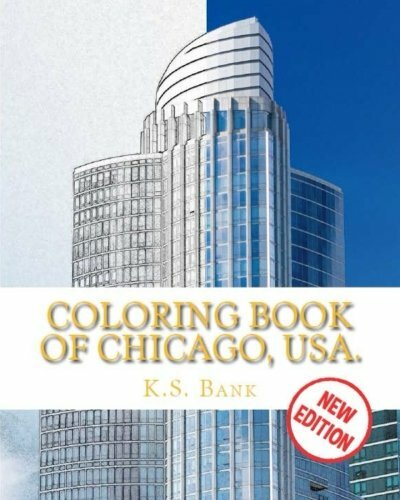 Coloring Book of Chicago, USA. New Edition. New Edition. 24 coloring photo of Chicago, USA.